Hello! I want to show you a great map for passing, which is based on the movie "The Maze Runner". 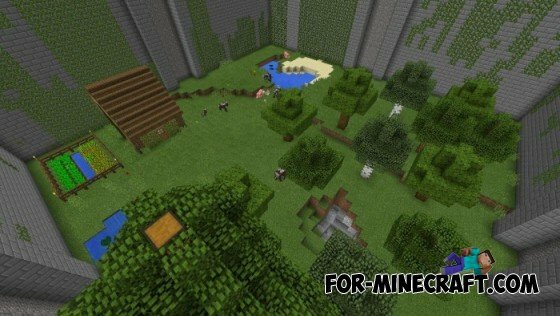 You must test your survival skills on this map. Just want to say that in the archive have maps 4 types, the meaning is that after a certain time crumbling walls and crawl out of these various monsters ... How long can you survive? On the map are scattered chests.